Recently I took part in a marketing event for fashion brands where I was asked to give a short presentation on integrating online and offline marketing channels. 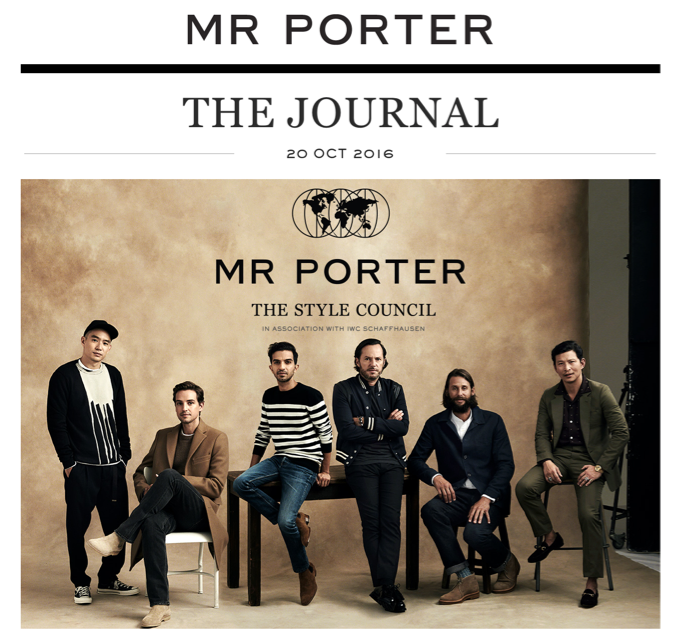 As part of the research process I browsed through tons of ecommerce emails in my inbox and I should say that the email marketing campaigns in the fashion industry are very often great. 33% of retail and ecommerce marketers declare that email marketing delivers excellent ROI. This sector also benefits most from email marketing by its ability to increase sales. So I decided to go deeper and find the reasons behind the email marketing success in this industry. 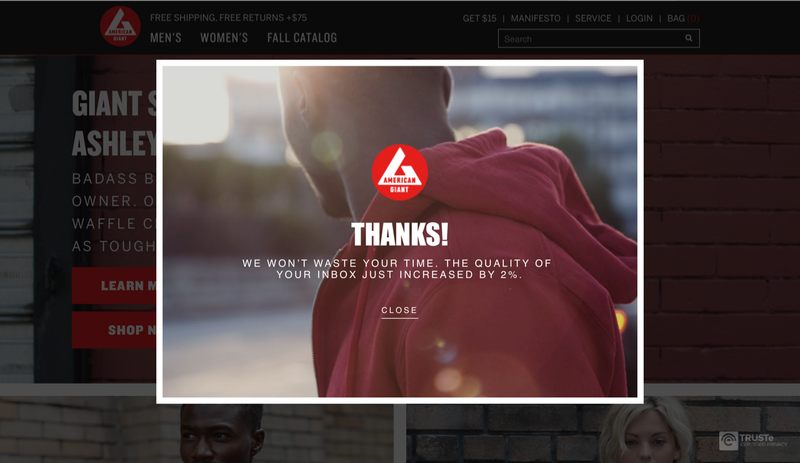 I quickly identified the fashion brands that are true email marketing experts and decided to identify the key to their success. I arrived at interesting conclusions and thought that they are so versatile that I could present them as email marketing best practices. It might sound cliché but putting customers at the center of the business is something that still distinguishes the most successful brands. Rather than operating in silos, great fashion brands integrate their marketing efforts in order to create the best possible customer experience. By focusing on the customer, they are more willing to introduce emerging technologies such as e.g. 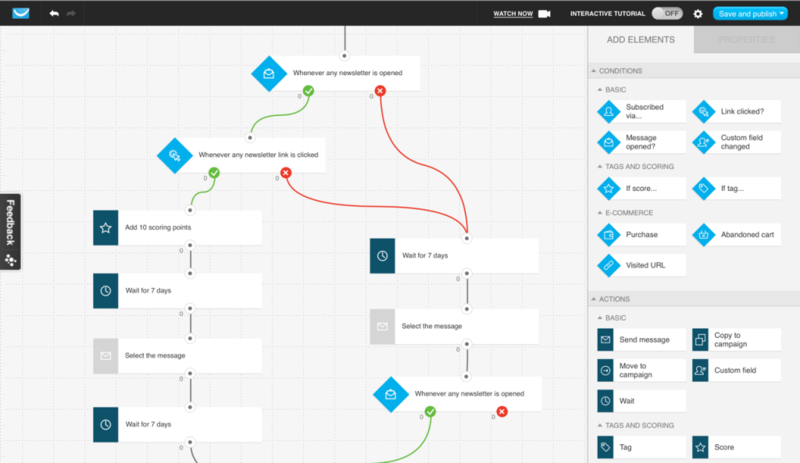 marketing automation, and combine their marketing activities across the buyer’s journey. 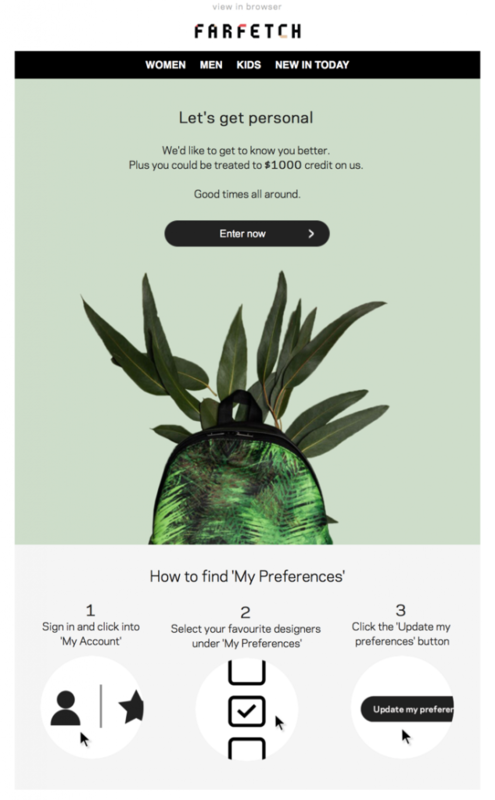 Below are 5 email marketing tips from fashion ecommerce that will help you run great email marketing campaigns and create better customer experiences. You can use email marketing to collect relevant information about your subscribers. You can ask them directly and analyze their behavior to find out about their expectations and preferences. With marketing automation you can assign tags and scoring points to individual subscribers. You can then segment your email list accordingly and send relevant messages. Tags such as e.g. man, woman, parent, active, responsive, prospect, or customer will help you build a detailed profile of your subscribers and respond to their individual needs. Scoring is another significant feature of marketing automation. Scoring points allow you to track and rate customer actions. The number of points reflects how engaged your customers are with your messages or how valuable they are from your business perspective (e.g. you could run a loyalty program based on scoring). Being a fashion brand offers you a great opportunity to create a community of brand ambassadors. All you need to do is engage with your customers and ask them to share photos and opinions about your products. Img. 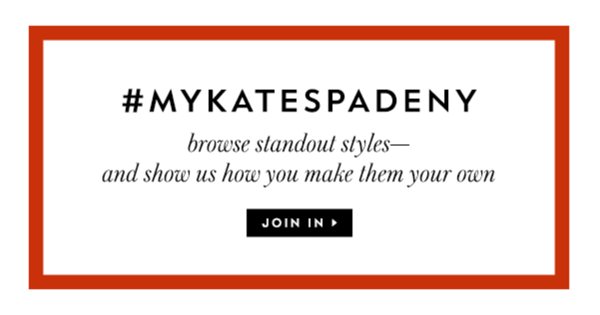 3 Kate Spade ask subscribers to join the party. You can combine email marketing with social media and inspire people to spread the love for your brand. Identifying your customers’ needs will help you go beyond a single purchase. If you know that your customers are genuinely interested in fashion, it makes sense to offer them much more than the opportunity to purchase. It’s also better to present them with a complete outfit rather than individual products. Img. 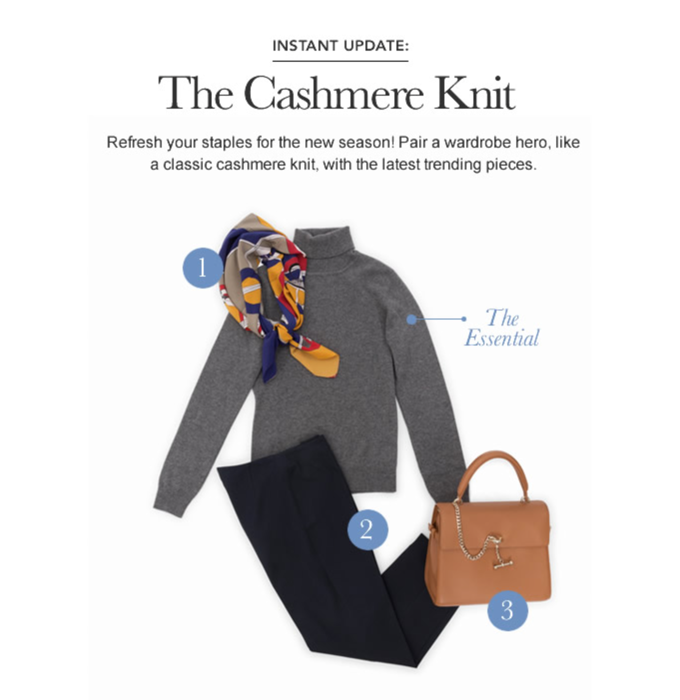 5 Halsbrook helps customers create a complete outfit. Fixing customer’s problems is fundamental from a business perspective but helping avoid problems is still a huge differentiator. Speaking openly about possible issues helps to build trust and this increases customer loyalty. After some time of running an ecommerce business, you will know which problems might have been avoided. Think of shipping for example. When you know that at some point during the year your company needs more time to arrange it, it’s best to inform your customers straight away. Img. 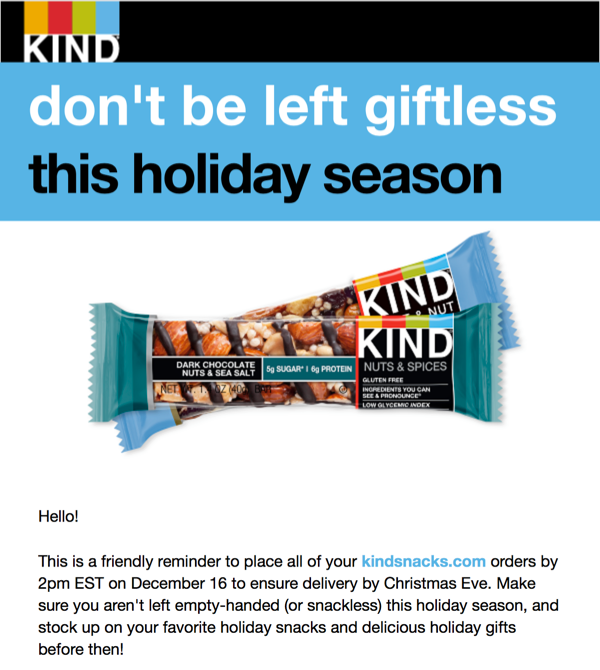 6 Kind reminds subscribers when to place orders. The holiday season is one time when delivery can take longer. Inform your customers that if they want to get Christmas gifts delivered on time, they need to order them before a certain day. One of the lessons you need to learn fast is that – just as any other form of business –ecommerce is run by profit. But still an astonishing number of online fashion brands offer the same type of incentive: an online coupon or a promo code. However, some brands have a different approach – they focus on the values they represent. Instead of giving away their margin, they share their brand’s message and inspire their subscribers. I hope you’ll find these tips helpful when planning your email marketing communication. Don’t be afraid to experiment. It takes time to build rapport with subscribers and run great email marketing campaigns that bring excellent return on investment. 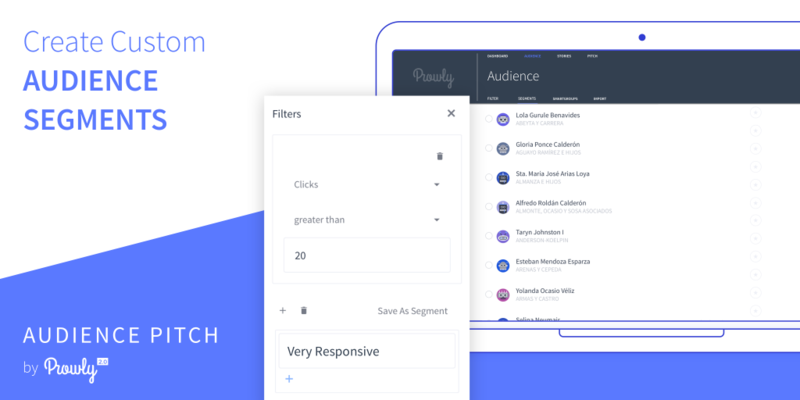 Ready to create custom audience segments with Prowly.com? Here are the top 5 reasons why you should start using it – but we’re sure you’ll find many more on your own.